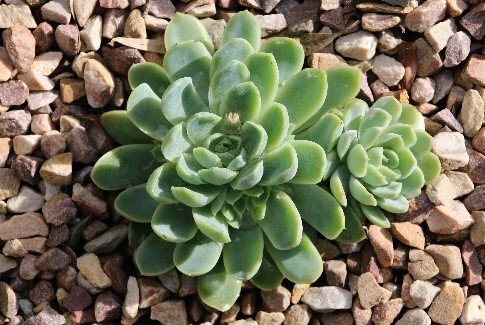 This article is a contribution from our friend Jane Moloney, who runs a blog about succulenting in Australia! Here’s a sneak peak into succulents down under! 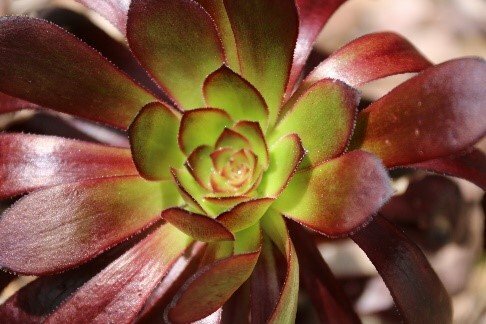 Succulents have been adored by Australians for many decades. My local succulent nursery has been trading for over 20 years. 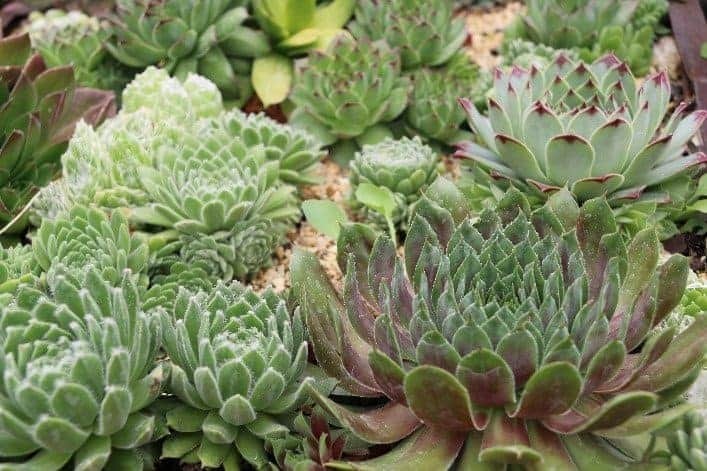 Succulents are becoming more popular as drought tolerant, low maintenance gardens become a necessity in a country that has water shortages and extreme temperatures on a regular basis. Australia has more than one climate zone due to its size. Ranging from tropical in the north with hot and humid summers/warmish and dry winters, to cooler southern areas with mild summers and rainy winters. A cold day in the coldest part of Australia in Winter might reach a low of 50F/10C. Advantages of living in such a warm climate means that we do not have to bring our succulents indoors over the winter period. Conversely, the extreme heat we endure over summer can mean that our succulents have sun-burnt leaves on a regular basis. We do, however, risk hail or frost damage which is a stressful time for any succulent owner. Of course, we know succulents are resilient and robust… and will usually bounce back within a few months. Even though Australia has a large range of succulents it does not compare to the variety available to other parts of the world. 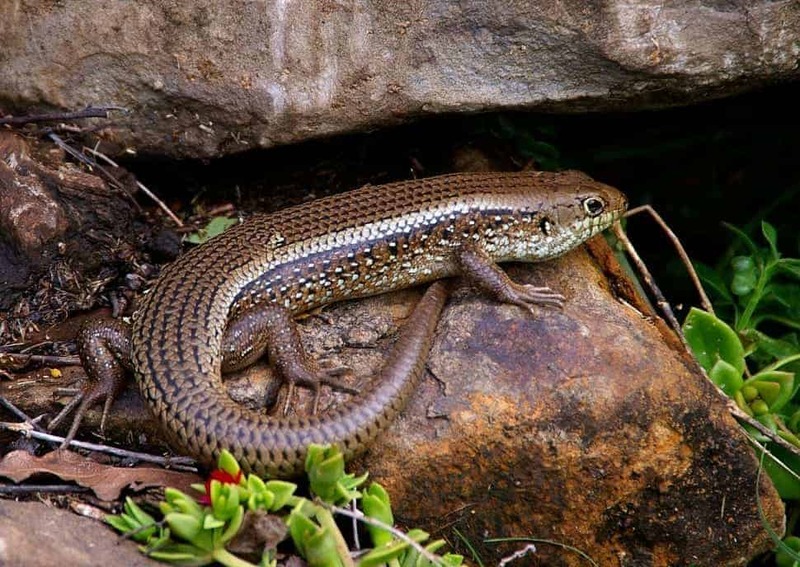 Australia’s biodiversity laws restrict imports from outside its borders. 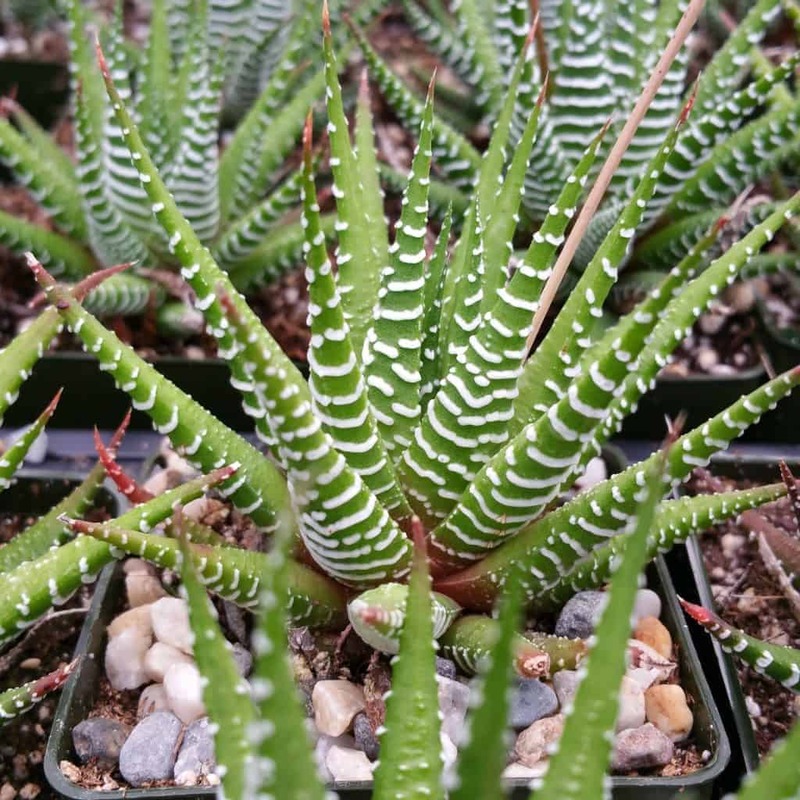 We often look on with envious eyes at succulents available in other parts of the world. 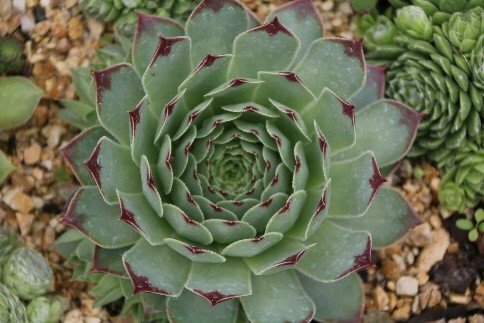 We enjoy the more popular genera such as Echeveria, Sempervivum, Agave, Aloe and Aeoniums to name a few. Australia has few native succulents like those. Here are two native plants that are often mistaken for succulents. 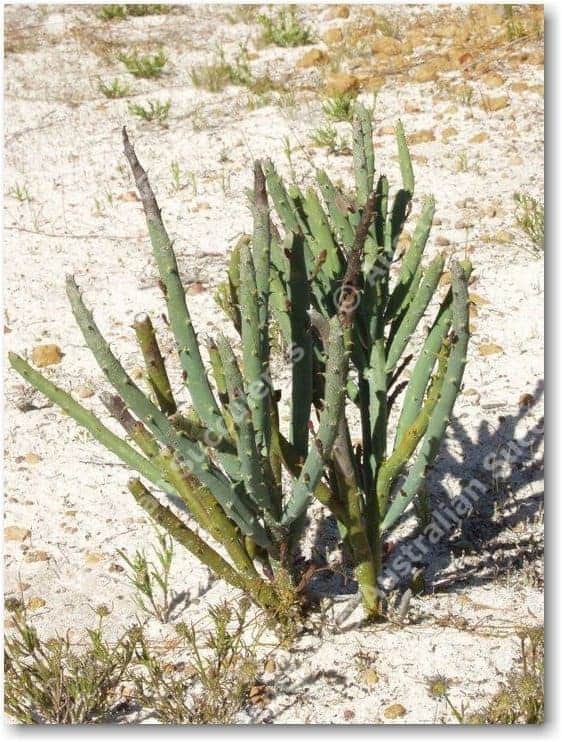 They have similar characteristics in that they survive in very poor soil, grow in dry areas and have cactus like appearance. 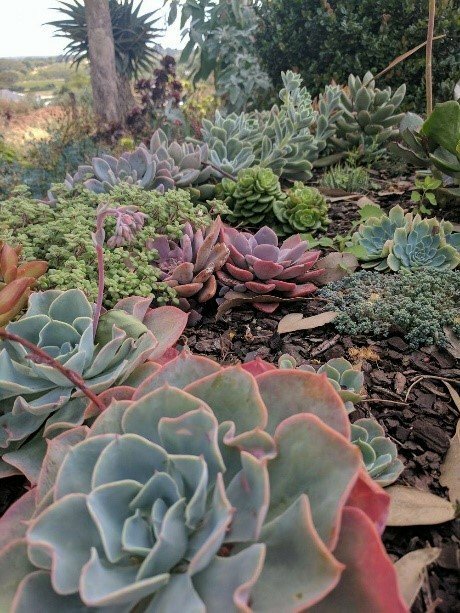 Living in a county that is prone to bush fires during the hot summers, succulents are a great choice of plant for our gardens. -Succulents have fire-retardant properties, so they may get a little charred but will stay largely intact (or propagate themselves back!). 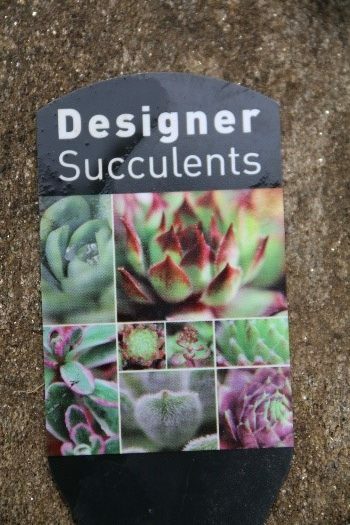 We have a few problems in Australia with regard to identification of succulents. 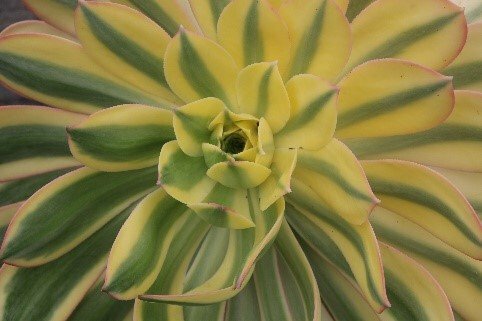 Often, when purchasing a succulent there is no identification of the genus OR the species of succulent. 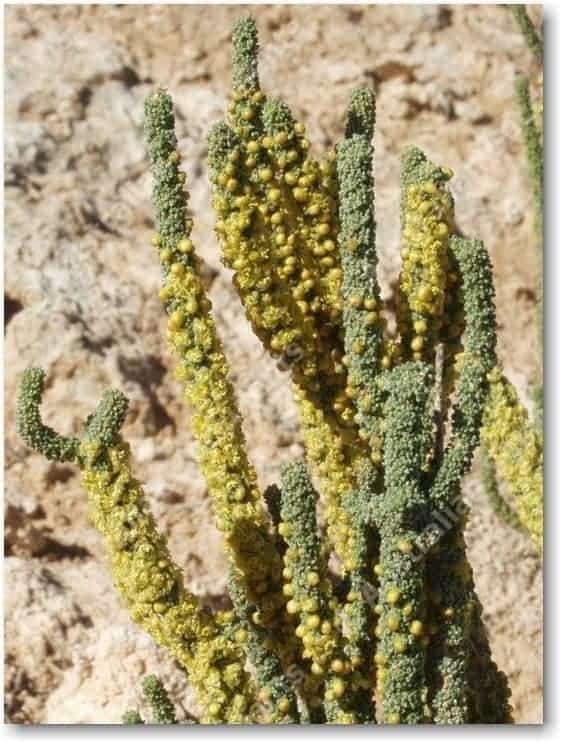 The word ‘succulent’ with general – often incorrect – growing guidelines is all that is sold with the plant. Some states within Australia also have further biodiversity laws that do not allow any plant matter to be posted from other parts of the country. 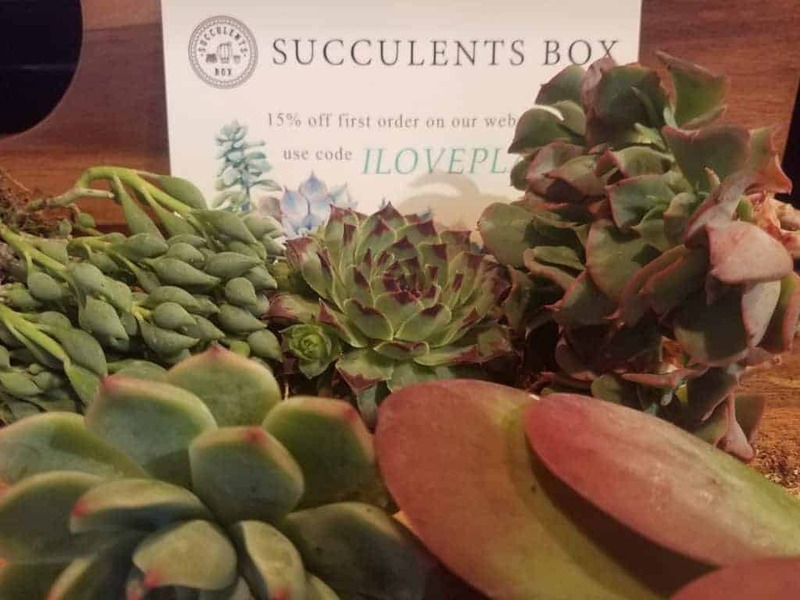 This then restricts the variety of succulents available to the succulent lovers within these states, or alternatively, it is a costly and time-consuming process to have the authority to import them. Australia has its own share of pest problems (despite being an island). We share the rest of the worlds’ hatred of mealy bugs. I have also had some of my succulents in my front garden eaten by a passing mob of kangaroos! Jane Moloney runs the website Succulents by Jmo – a blog about all things to do with succulents in Australia. Guest has contributed 7 entries to our website, so far. View entries by Guest.